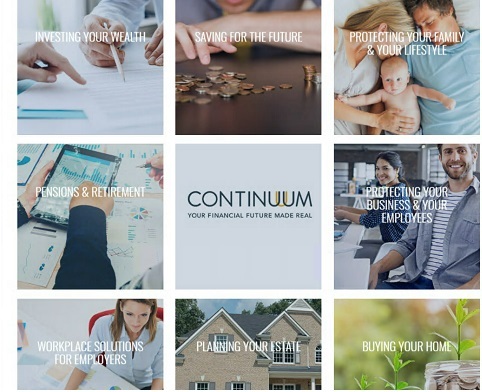 Continuum offers you the option of having Wealth Management related copy for your own website, with links directly to their award winning education centre. Continuum work with you and your web developer to ensure this happens seamlessly and without you having to get involved! Tracking software allows Continuum to track and monitor activity providing you with a report and commission payments where appropriate. 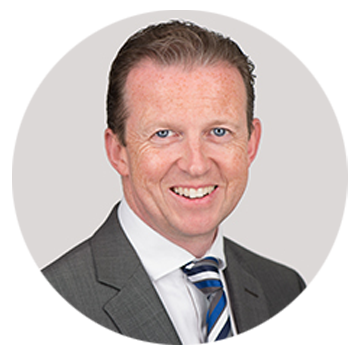 A Cash Management online calculator is available for clients to see if they are achieving the best interest rate returns for their savings. 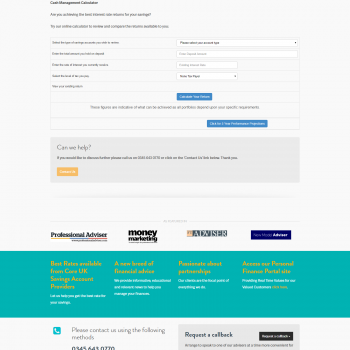 The online calculator reviews and compares the returns available in seconds. 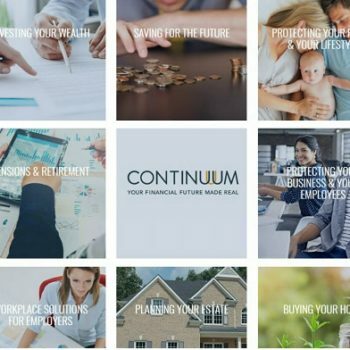 To find out more about Continuum and how they can make a difference to you and your clients, please contact Darrell Stone.